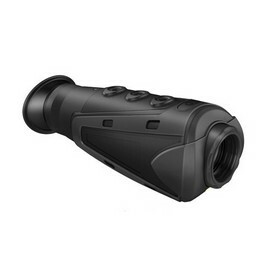 GSCI UNITEC 510 Thermal Monocular - $3,529.00 : Tactical Imports Corp. 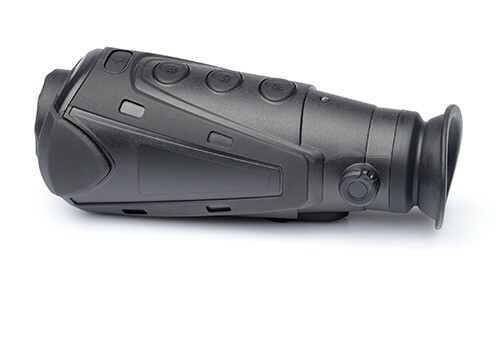 Details: The new handheld thermal monocular - UNITEC-510 Series is the ideal entry level system for those looking to enhance their observation experience in whatever application they are using it in. 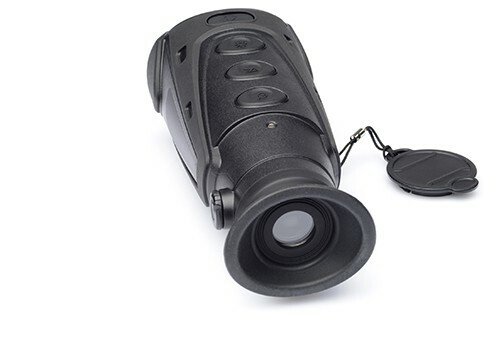 Even in poor weather conditions, with fog, or obstructions like foliage, bushes, or branches obscuring the view - UNITEC-510 is ideal for wildlife observation, search and rescue activities, or security and surveillance applications. 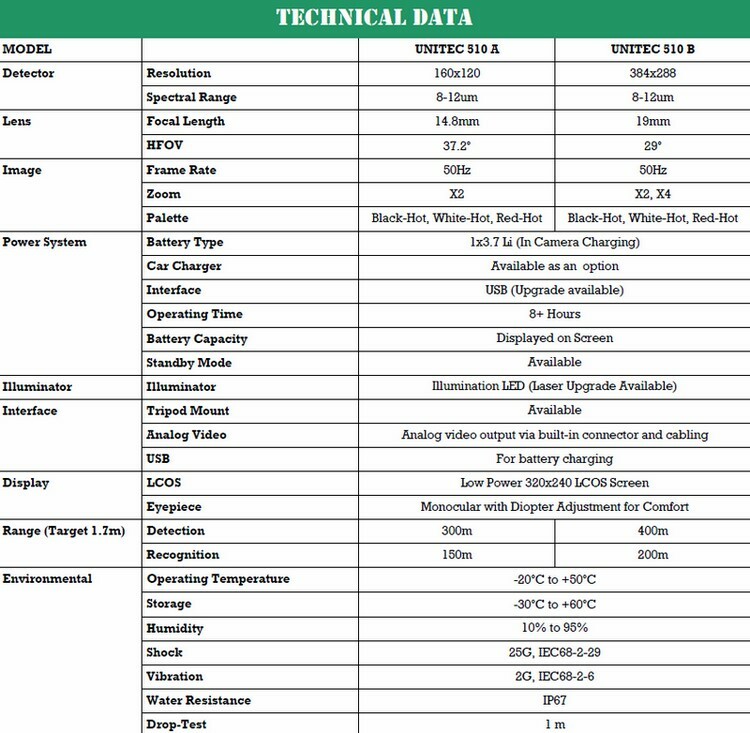 The new design incorporates a weight of just over 300 gramms including battery and an 8 hour operating time on one charge. 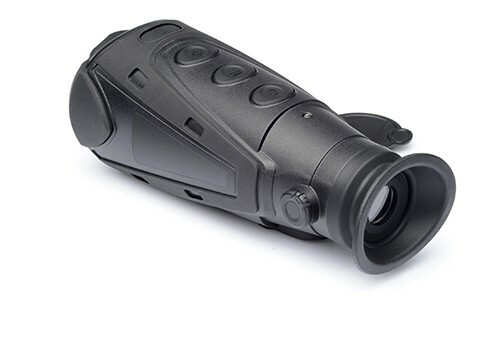 Combine that with the 50Hz video frame rate and superb image presentation on a low power OLED display make the UNITEC-510 series simply an incomparable leader in the entry level line of Thermal Imaging Systems. Built to order by manufacturer, ships in 5 business days.